Estcarp Bernese kennel was established in 1983 with our first girl Ch Balahu Dark Empress CDX (Penny). 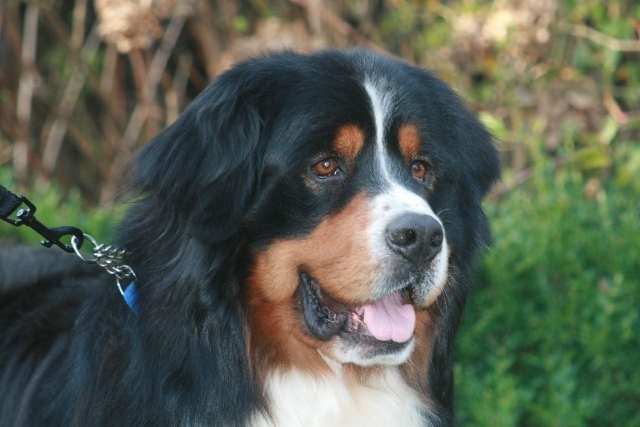 Steve and I were founders of the Bernese Mountain Dog Club and still remain active members of the club - secretary and committee member. Penny was followed by a number of imports which included dogs from the UK, Australia and Sweden.